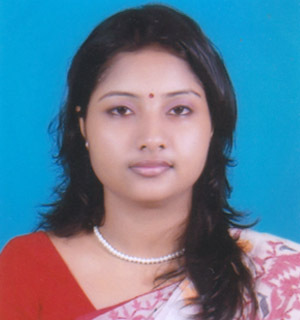 She has completed her BBS (Hon’s) from Jagannath University. 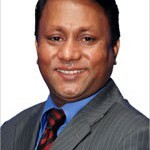 Dhaka. 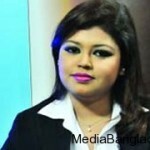 Working as a TV News Presenter with Bangla Vision.